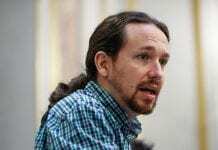 PODEMOS leader Pablo Iglesias is facing tough questions about a series of undeclared payments from an Iranian businessman. 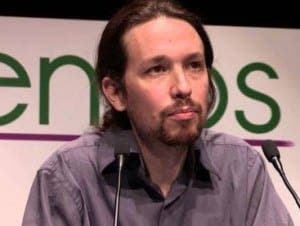 Iglesias received a total of €93,000 between 2013 and 2015 from Iranian media mogul Mahmoud Alizadeh, according to police documents. 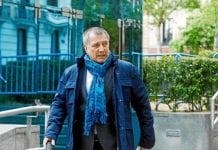 The anti-corruption party leader received the funds for presenting on Hispan TV – the Islamist TV channel based in Madrid. The pony-tailed politician is now under investigation after he failed to declare the payments in his most recent earnings report. The payments, originated from Iranian media company Global Media SL and were transferred through a number of accounts before finally being deposited into Iglesias’ personal account. Depressing but par for the course. How can the decent Spanish vote for his party, forgetting to declare €93K is not an oversight, it is simply corruption, same old, same old. Ah well,, so THEY are all the bloody same! Hung, drawn and quartered without a trial. Perhaps it would be as well to wait for the outcome of this investigation?